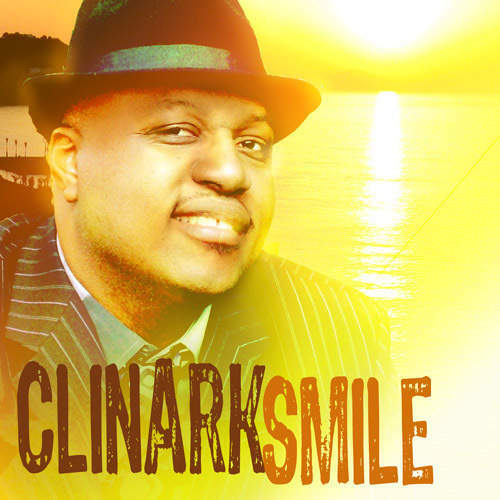 Clinark's Reggae version of 'Smile' is in memory of Michael Jackson, the greatest entertainer of all time. Clinark voiced and produced the final mixes at Blu Pro Studios in London, UK working with Engineer, John Webber. The recording included the Souls of Prophecy Gospel Choir, and also an extra accoustic mix from Stanley Andrews and a classical piano mix from Guy Barzily of the Souls of Prophecy Choir. Sam Gilly of the House of Riddim Studio in Austria produced the riddim track. Clinark says ‘Thanks to all the fans who requested that I record this cover of 'Smile' as it was Michael’s favourite song.’ This was comes a few weeks after he released the cover of I'll Be There,' another Jackson 5 classic, sadly, just before Michael died. The ‘Lovers Rock’ style single with various mixes is be available on CD here and on MP3 download from ITunes, Napster, CD Baby and Amazon. The tracks are released under Clinark’s own label, Nurture Projects Music.